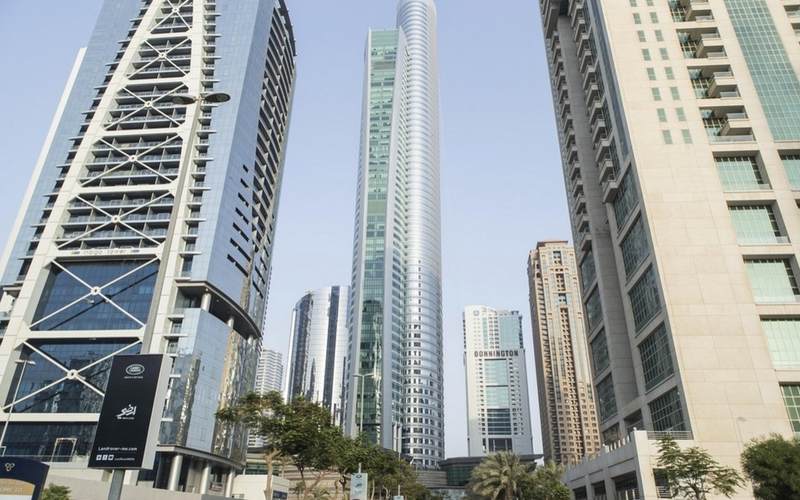 The deals on off-plan properties in Dubai is stretching all the way up the Water Canal. A developer is offering units at its 24-storey high-rise as being the “lowest price per square foot in this area (Business Bay)”. The Elite Business Bay now has units priced at an average Dh1,192 per square foot, which the developer says compares more than favourably with those of the immediate competition’s Dh1,278 psf. 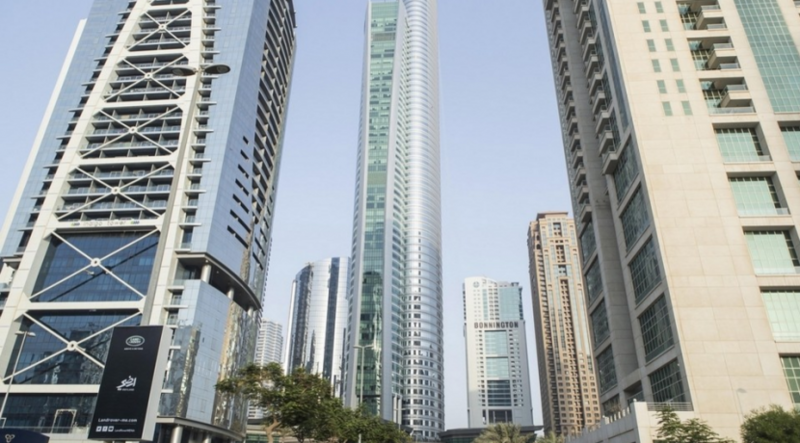 A high-end unit at a tower in the immediate location is currently at Dh2,500 psf plus. Prices for the units start from Dh625,000 for a studio to Dh2.93 million for a two-bedroom. And, as is becoming the new norm in off-plan launches, a 50:50 payment plan is available on select apartments. “The development of the Water Canal will increase demand for this area,” said Beg. Elite’s past development activity until now been largely confined to Dubai Sports City, where it has delivered nine and the next one to be ready by the end of this year.